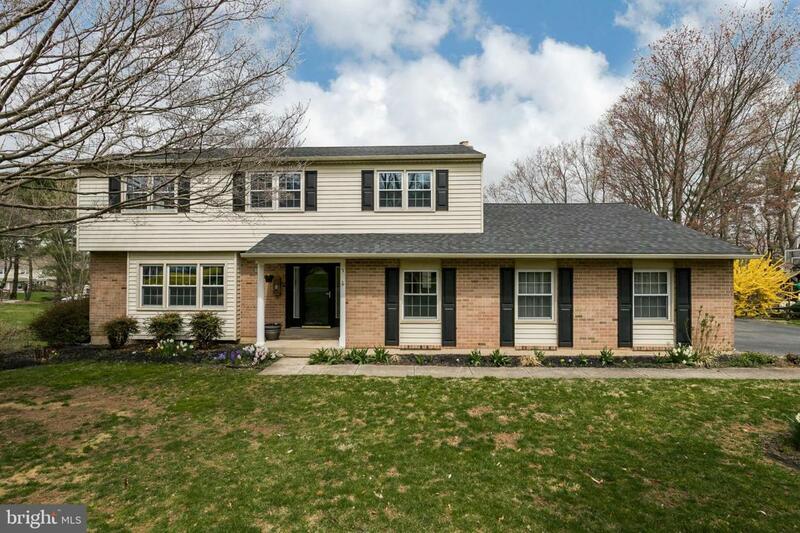 Welcome to 619 Marydell Drive in desirable East Goshen Township. At last, a home in an established neighborhood is available that requires absolutely no work! The final touches are complete and this home is ready for its lucky new owner. Very recent improvements include new gorgeous solid hardwoods on the entire main level. The whole house has been professionally painted - even the colors were designer selected. Other recent improvements include completely updated kitchen and baths, roof, insulation, deck, air conditioning, and more. 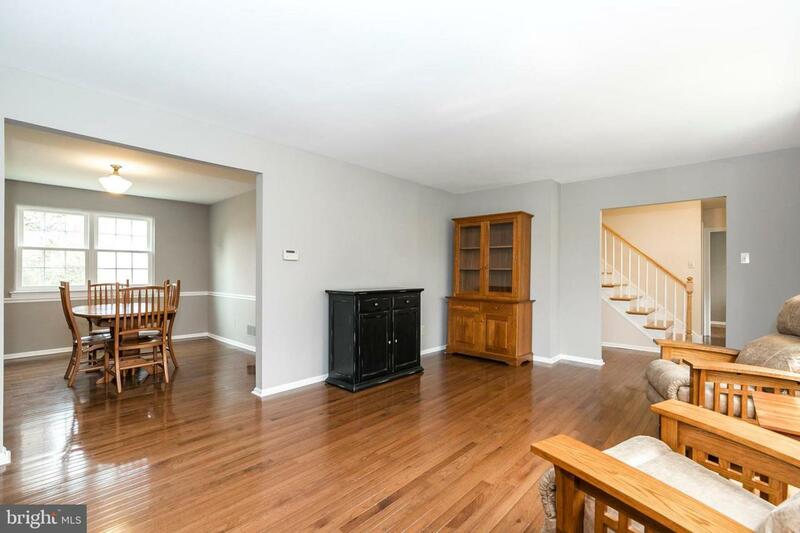 No detail was overlooked and no expense was spared preparing this home for sale. It~s fresh, clean, updated and has been pre-inspected with recommendations addressed so you will buy with confidence. This is the definition of value. The main level features a living room, formal dining room and phenomenal kitchen which is the centerpiece of the home. It's a cooks dream with top of the line appliances, granite counters, huge peninsula, tile backsplash, spice rack, smart storage pull outs, and under cabinet lighting. The kitchen opens to the family room that has a wood burning fireplace and slider to the deck. A large mud room, half bath and a private office complete this level. 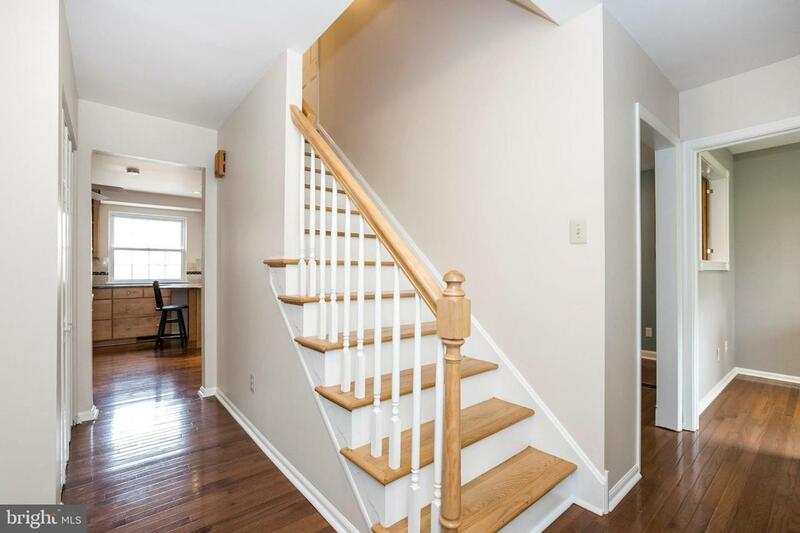 The highlight of the upper level is the owner's suite with updated private bath, walk in closet, second closet and dressing area. 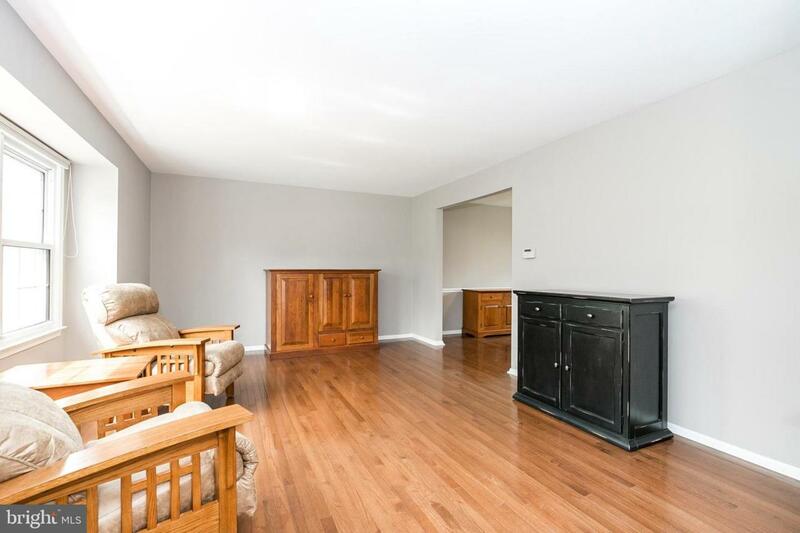 Three additional generously sized bedrooms, all with large closets, and an upgraded full hall bath are also on this floor. The finished walk out basement provides well over 600 square feet of additional living space and has a separate workshop and storage areas. All this in an ideal location with super low taxes and no HOA. East Goshen Township has so much to offer including beautiful parks, special events, adult programs, youth activities, fitness classes and golfing access at Applebrook. Opportunities in real estate like this are few and far between so act quickly!